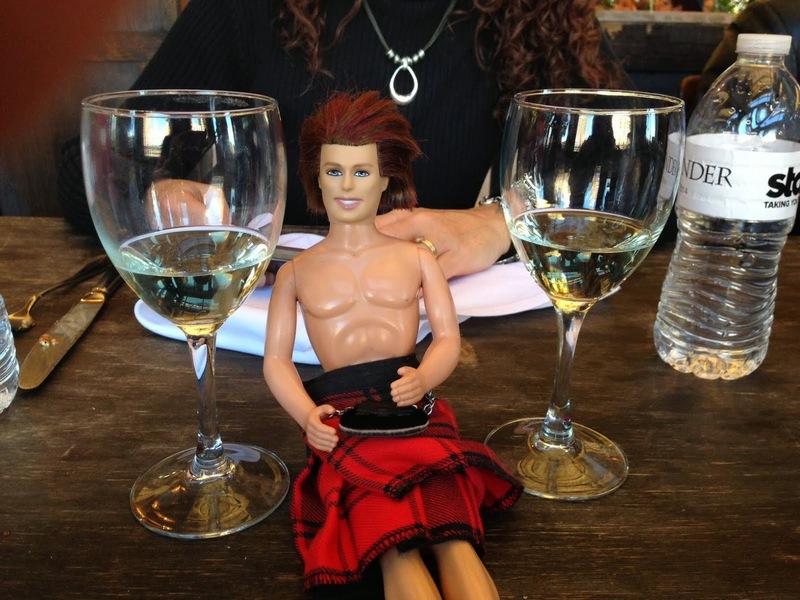 Outlander Chat Tonight - 9PM Eastern! I may be a few minutes late - trying to make a meeting in my town tonight at 7:30...but hopefully I'll be back with time to spare! See ya then! Oh Dougray... I Canna Hear Ye, Lad! We Won a "Stylish Blogger" Award! Jack Davenport. There's Just Something About Him. Go ahead. Ogle a Scot. No, no... She Said SmallCOX!